Good Saturday evening, folks. Hope yours is a beautiful as mine is. It’s the type of night where you should walk hand in hand with a loved one, chatting about everything and nothing, enjoying the warm and muggy night – at least until the skeeters come out and ruin everything! I was gonna go the library route till I found this spectacular photo. It had to be used… Thank you Karen and Josh for hosting! This week Pegman takes us to Baltimore, Maryland. Feel free to visit the library at the Peabody Institute of Johns Hopkins University (above), or cruise around Baltimore and find your own street view or photo sphere for inspiration. Your mission is to write up to 150 words inspired by this week’s location. Once your piece is polished, share it with fellow contributors using the link up below. If you don’t have a blog but still want to share your work, feel free to post it in the comments below. She should have gone home hours ago. It wasn’t like she was being productive, anyway. Her friends had invited her to go out with them, insisting they had missed her, but in reality, only hungry for details. Details she wasn’t ready to share just yet, if ever. She was still vibrating with the feelings he had aroused in her, warming her flesh and causing it to shiver at the same time. No, these were hers to savour. Her friends would have to wait. Her gaze was drawn to the city and bay below, marvelling at how the daylight was being swallowed by the cobalt of night, the amber glow of the city centre lights spreading like lava over the streets. The water, a shade of azure only seen at night, was decorated with the multi-coloured reflections illuminating the docks. 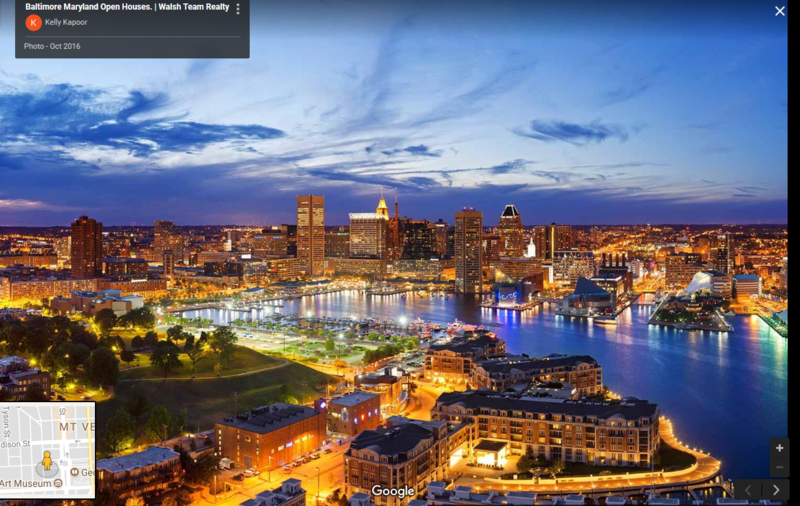 Baltimore had never looked so beautiful. Love did colour one’s perception.